A special day deserves a special cake. Below you can click to our galleries to see samples of the types of wedding and specialty cakes that Shady Maple can create for your special day. 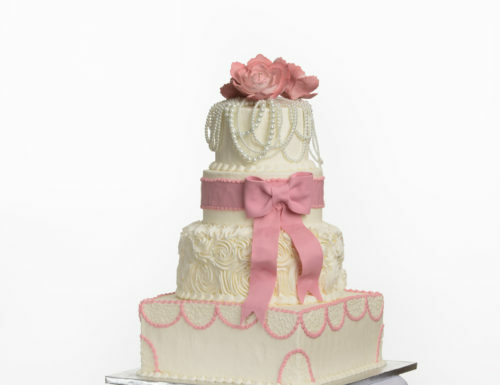 It would be our honor to work with you to design the type of cake that is perfect for you. Please inquire regarding ordering time frame. Please note that wedding cakes require one month notice. Visit our bakery department or reach out to us via phone at 717-354-4981 and ask to speak to someone in our bakery department. You may also reach us through our Facebook Page or the contact us form below.